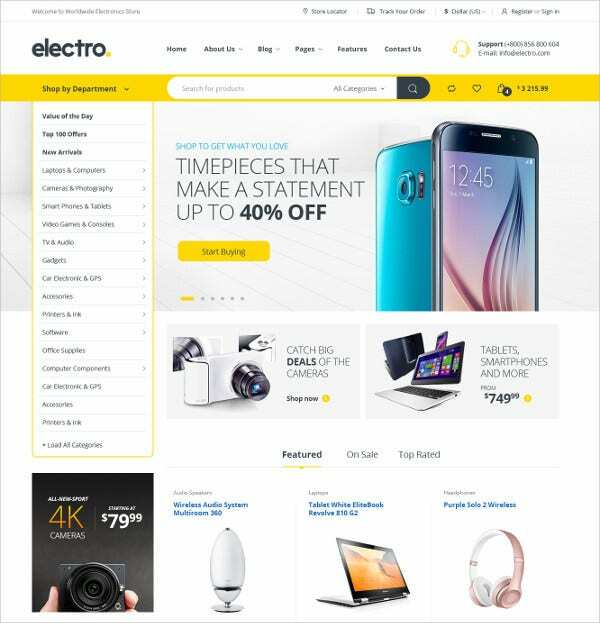 Want to keep your ecommerce store tuned with latest technology? 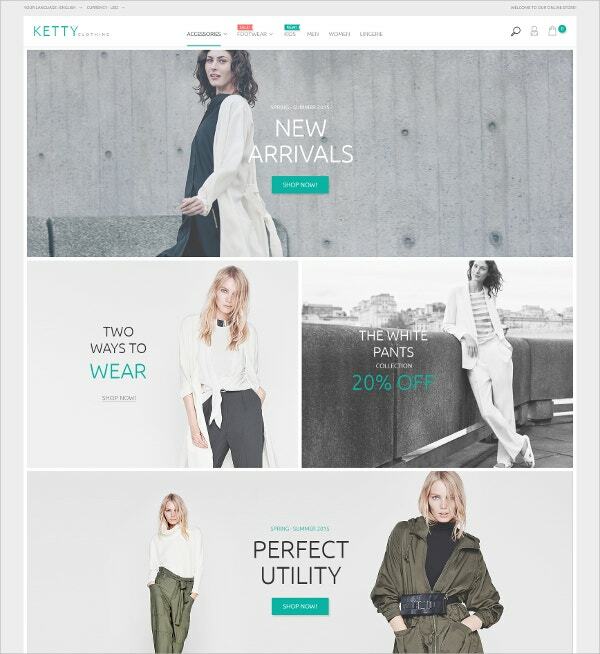 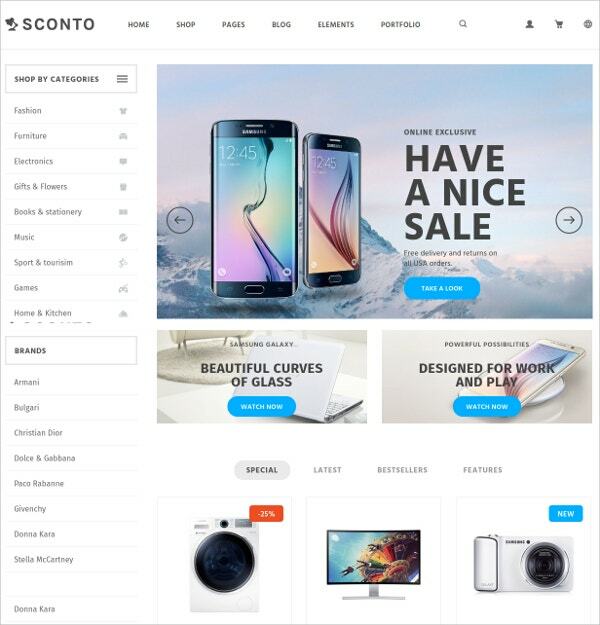 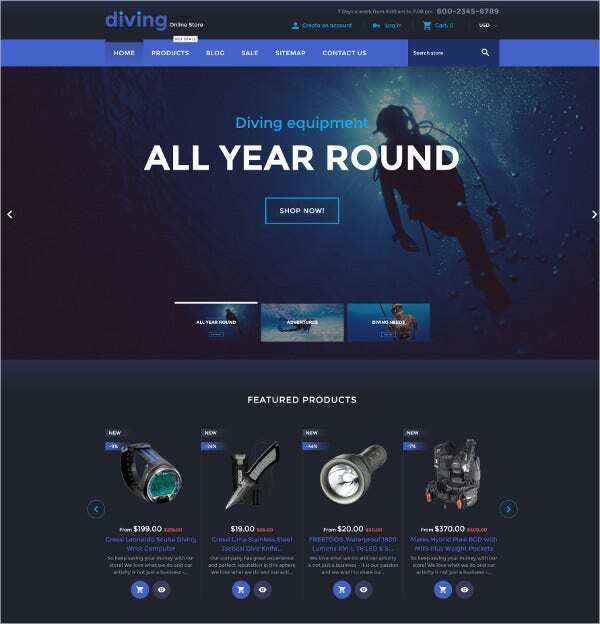 Then check out the various new Ecommerce templates and themes released in June 2016. 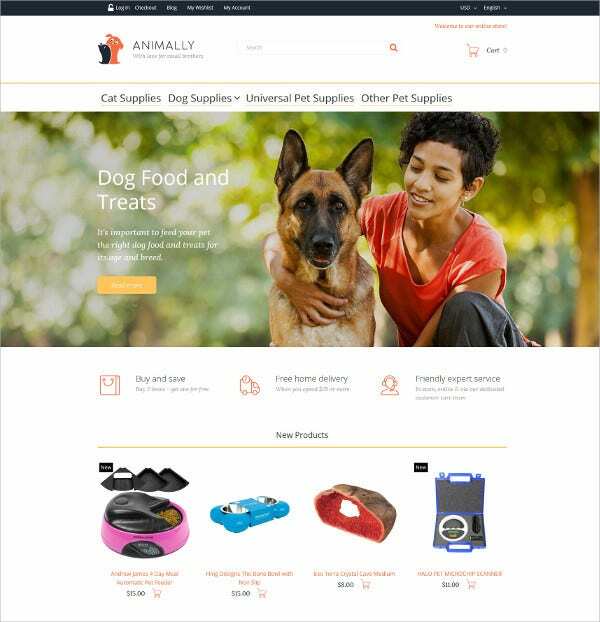 The major features carried by latest Ecommerce templates and themes include HTML & CSS coding with parallax support along with Bootstrap framework. 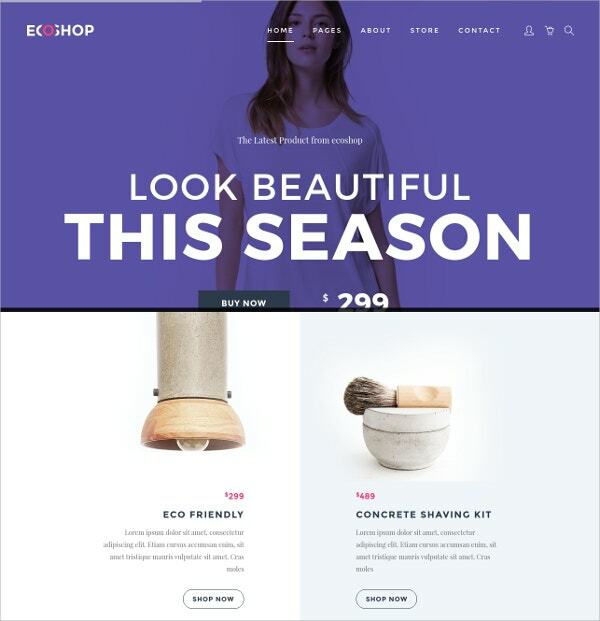 You May also See eCommerce PHP Templates. 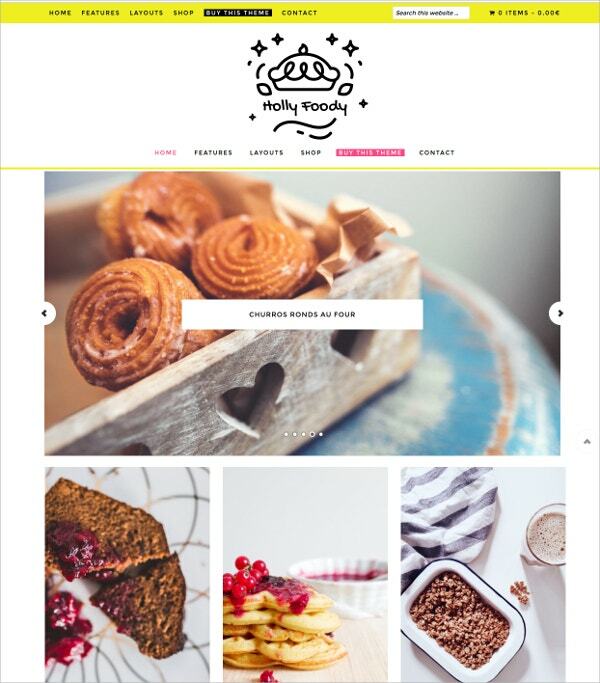 The retina ready, rich content support and valid sematic coding also make these themes best to improve usability. 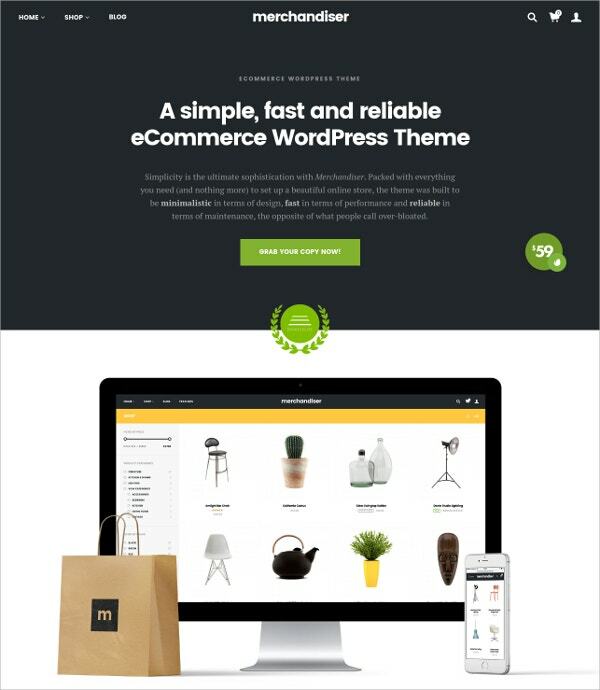 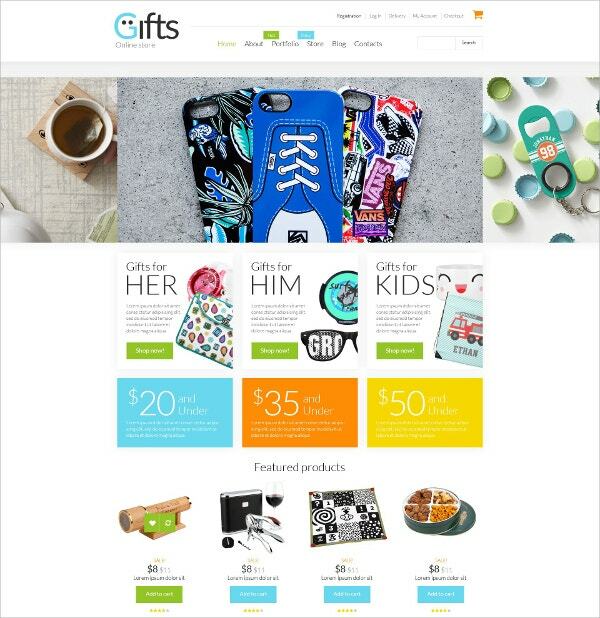 Check out the coupons available for these new Ecommerce templates & themes to use these at discount rates. 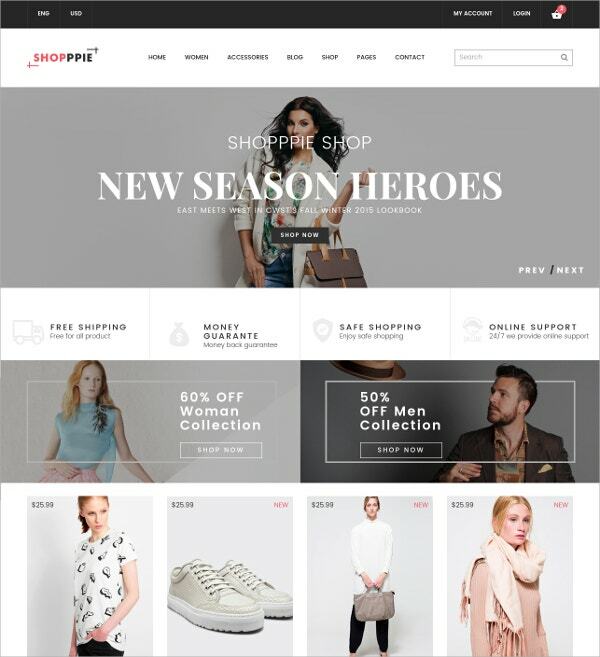 You May also See Magento eCommerce Templates. 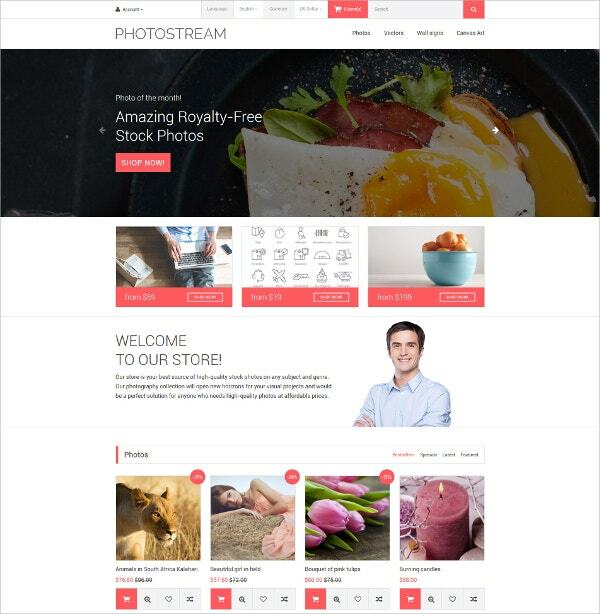 Paltirea is a niche prestashop template that comes with sliced PSD files, custom page templates, dropdown menu, Google web fonts, Google map, live search, cloud zoom, and advanced commenting system. 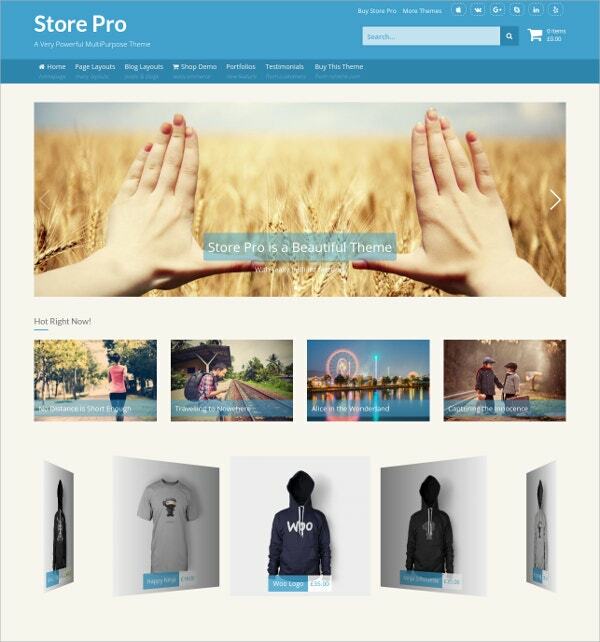 You May also See HTML5 eCommerce Templates. 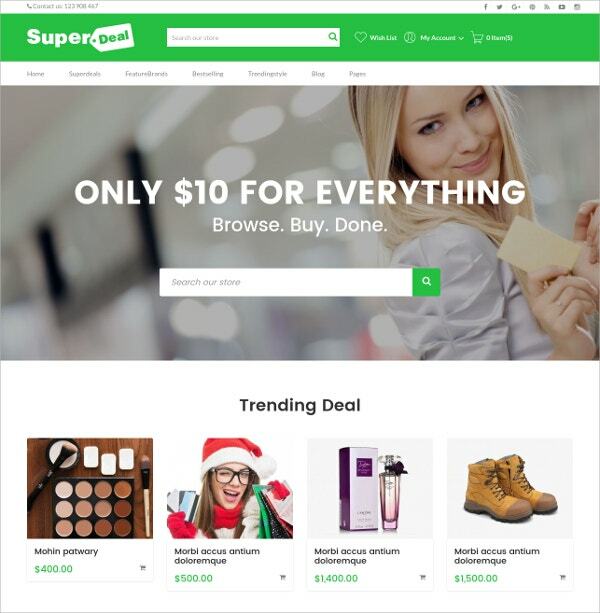 Big Bazaar is a multipurpose ecommerce theme that comes with advanced mega menu, AJAX product search bar, revolution slider, visual composer, WPML plugin ready, and unique multiple header footer styles. 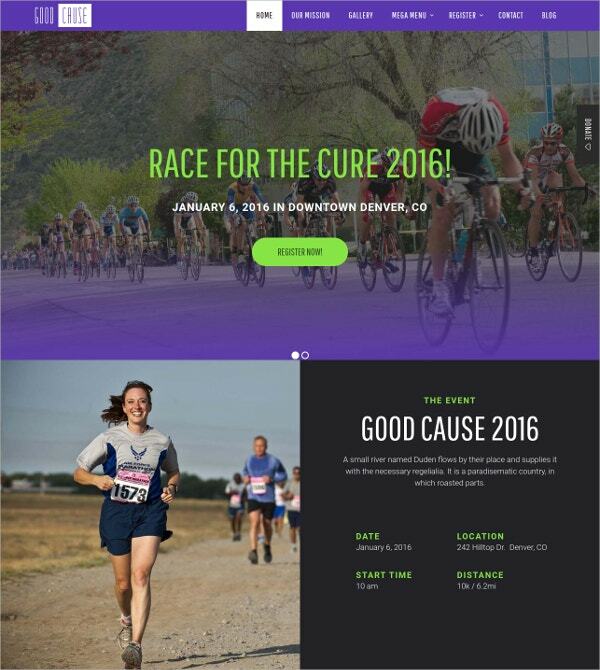 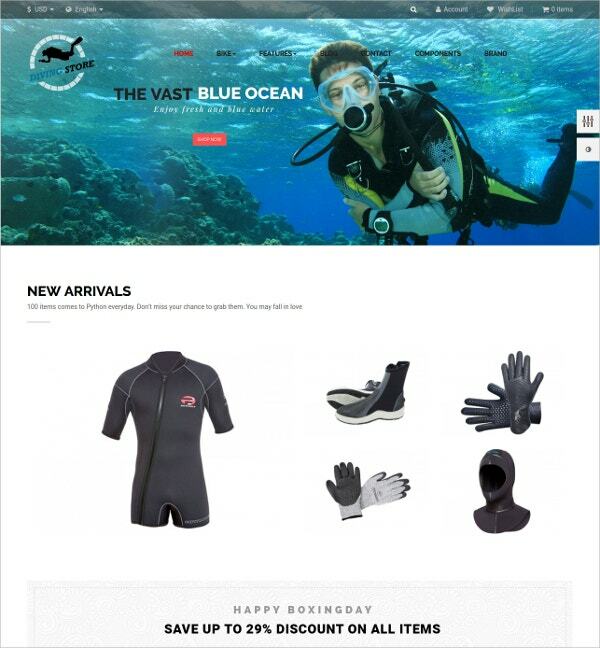 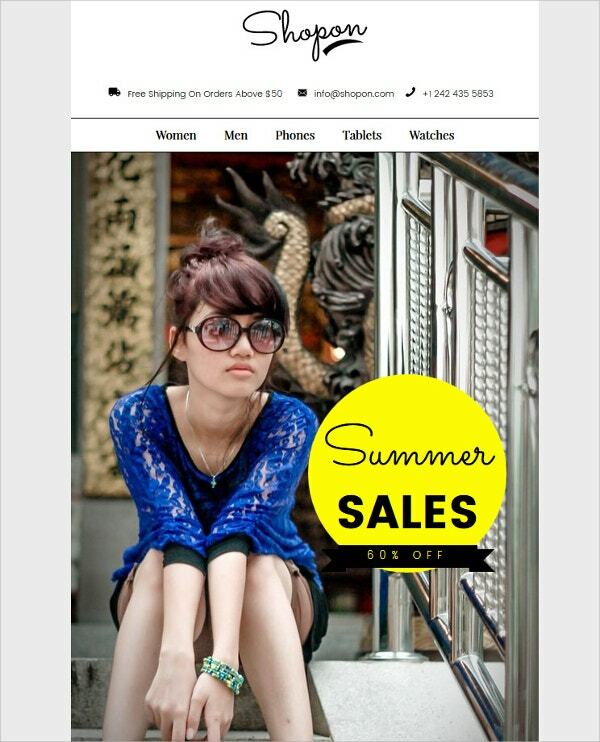 You May also See eCommerce Website Templates. 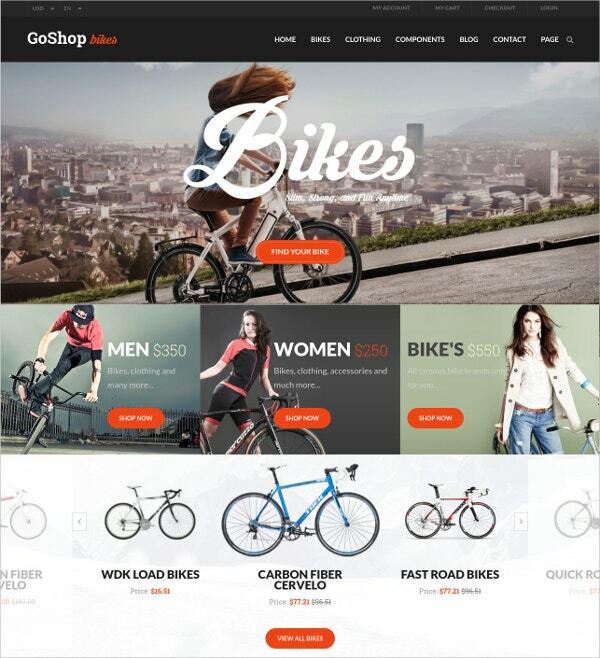 GoShop is a niche wordpress theme with fully customizable interface and responsive layout. 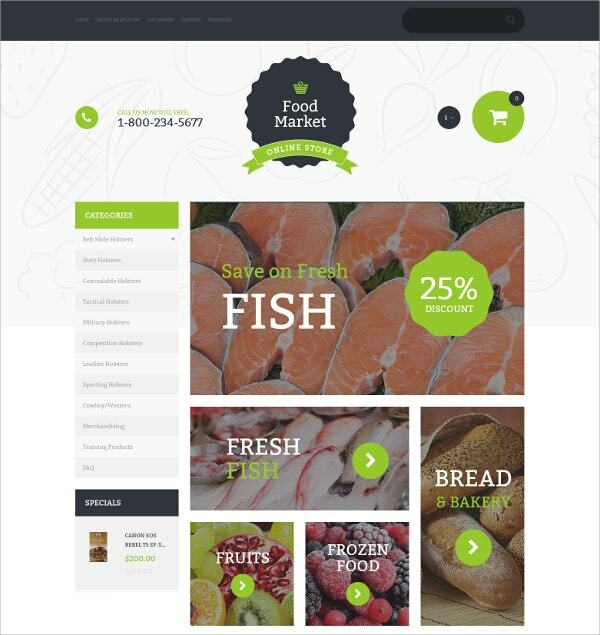 It comes with 3 home page styles, 18 home page demos, revolution slider, 350+ font awesome icons. 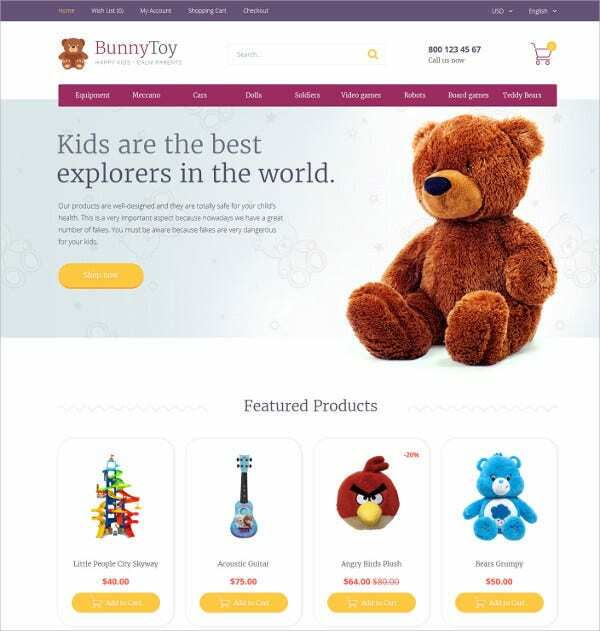 You May also See Free Ecommerce Website Templates. 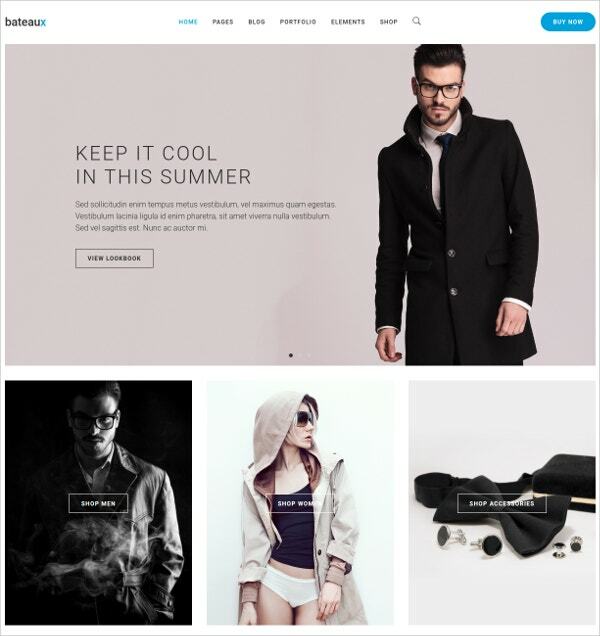 This responsive template is perfect for ecommerce sites. 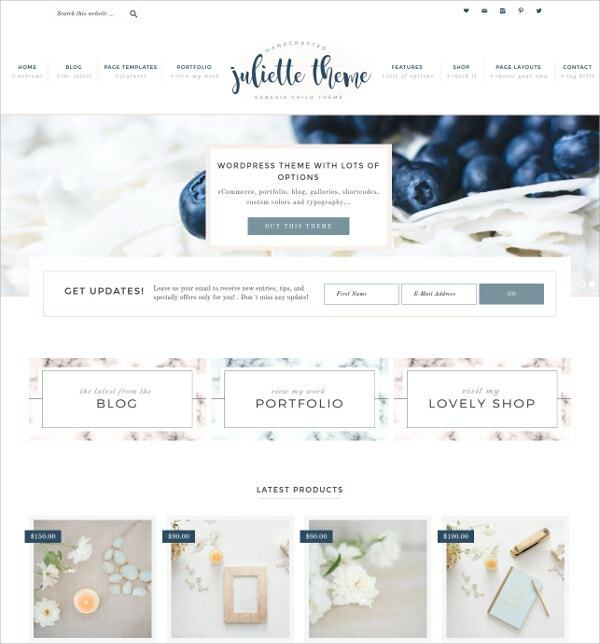 It is bundled with features like advanced theme options, alternative module layouts, custom page templates, Google web fonts, and drop down menu. 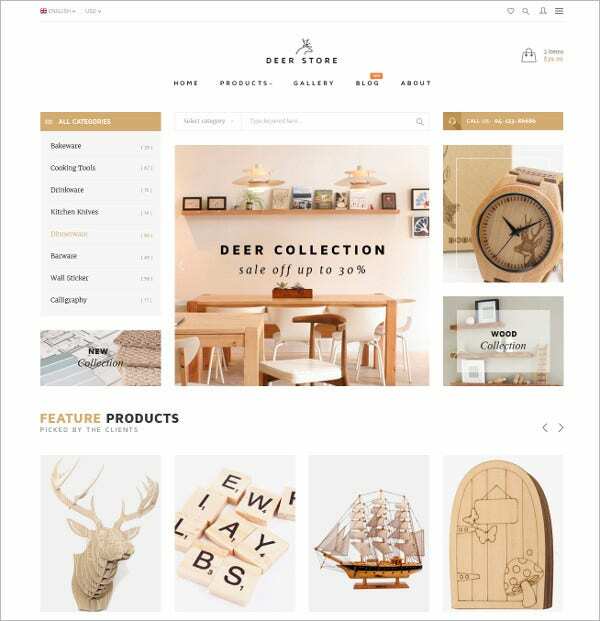 DeerStore is a modern PSD template that can be used for any business site. 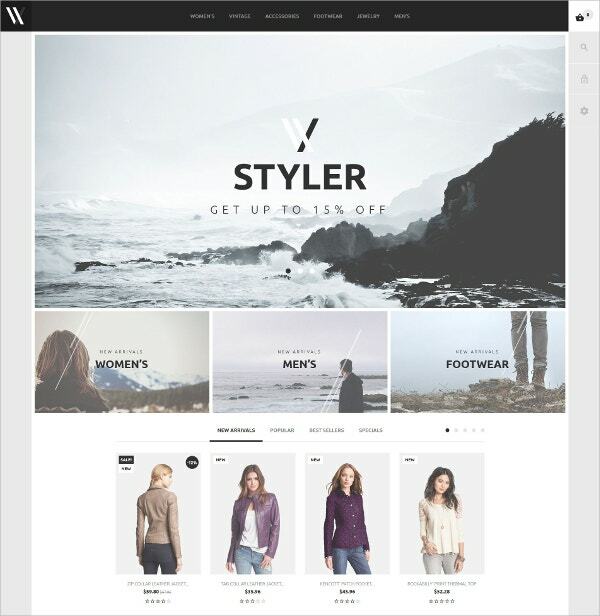 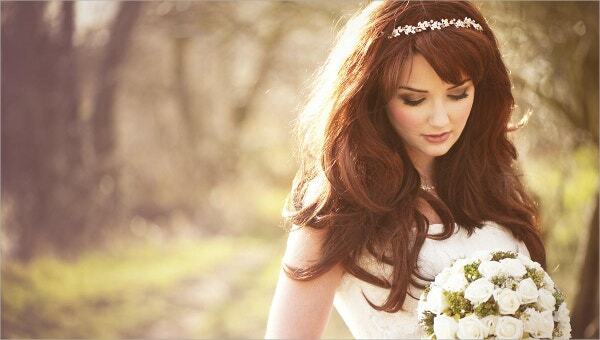 It comes with well-organized layers, blog alternative styles, 2 homepage layouts, and pixel perfect designing structure. 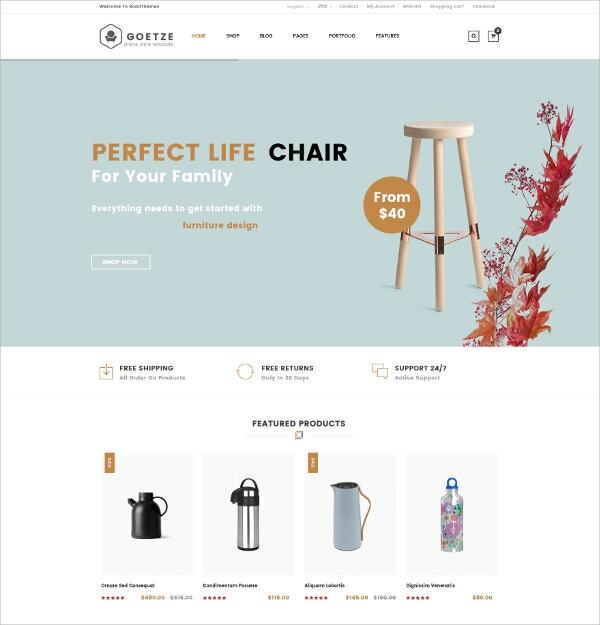 The Furniture Responsive PrestaShop Theme template is filled with features like easy commenting system, Sliced PSD, crossbrowser compatibility, and so on. 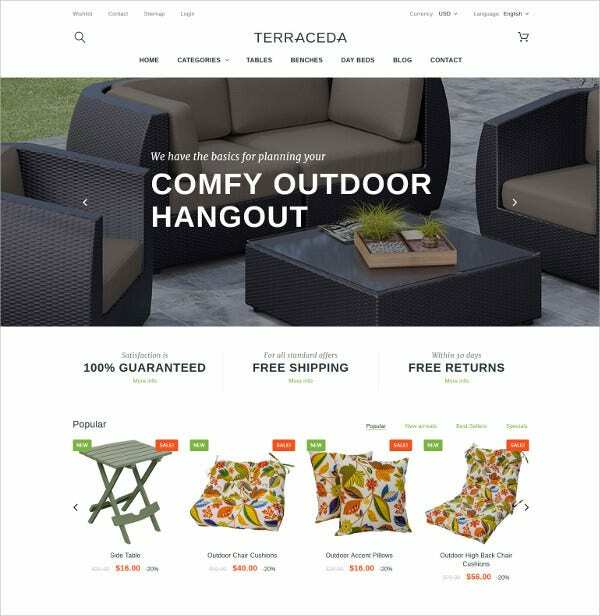 It is well suited for the furniture shops, home decors etc. 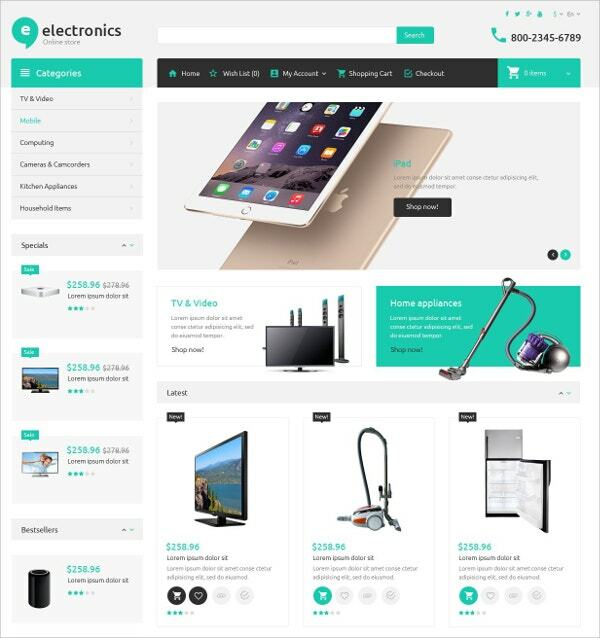 The Electro-Electronics eCommerce HTML Template is specially designed for the online shopping sites. 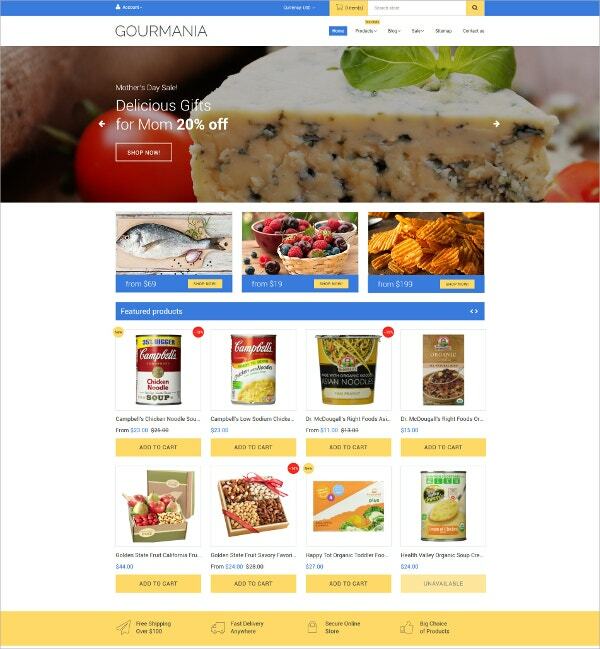 It is featured with easy Drop-down menu facility and Bootstrap framework for easier web development.